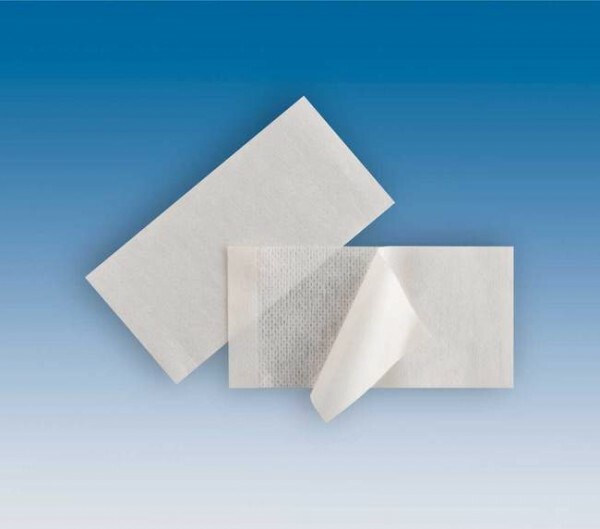 Medical adhesive tape is used to secure drapes and tubes and keep the working environment sterile and safe. Available in white, this tape is made of non-woven fabric that is easy to work with. It comes packed in easy-to-open transparent blisters.